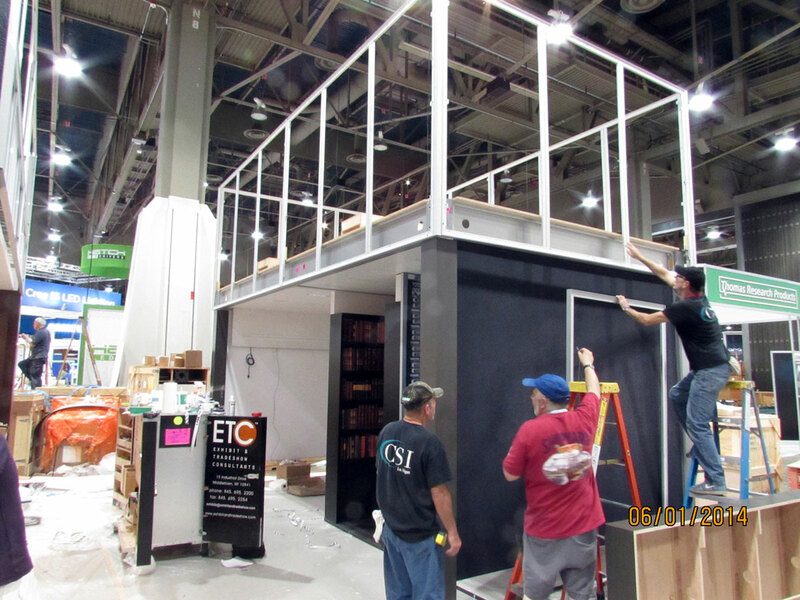 Through our end-to-end design and production services, we partner with our clients to handle every phase of their exhibit and display design, production, and installation needs. Our distinctive approach centers on the marriage of customer service, creative design, and smart functionality. Winners of multiple Best Booth Awards for our clients, we specialize in creating more efficient exhibiting and design strategies, exceeding industry standards for construction and delivering unique solutions for every client. We believe excellence begins with the right people. Our team of designers, craftsman, and professionals bring over 100 collective years of experience to their work. They share a commitment to delivering seamless customer service and exceptional products and services. They also share a deep commitment to our business and mission, as most of our team has been with us since our inception. Collaborate with our exceptional team on your next project and experience how the right people can make all the difference. 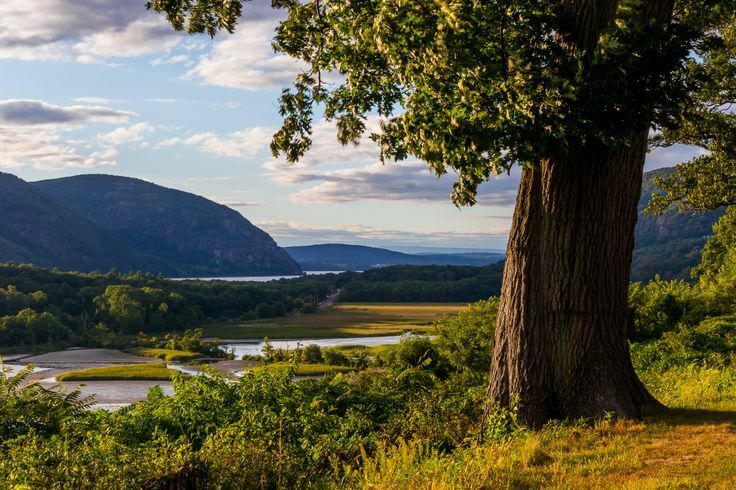 Our office, shop and warehouse are located in the scenic Hudson Valley. In convenient driving distance to several international airports as well as the entire northeast corridor, we are ideally positioned to service clients around the region, the country, and the world. Stop in and take a look around our office and shop. It’s where the magic happens! Contact us today for your next trade show or project needs!